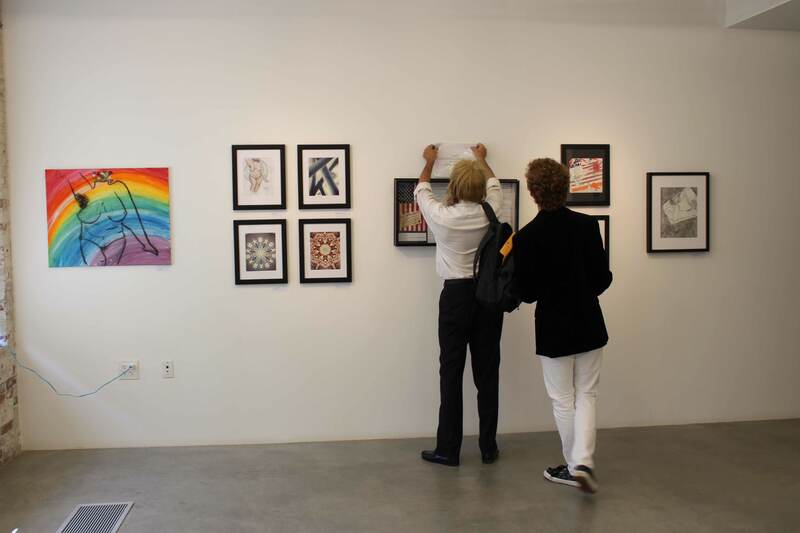 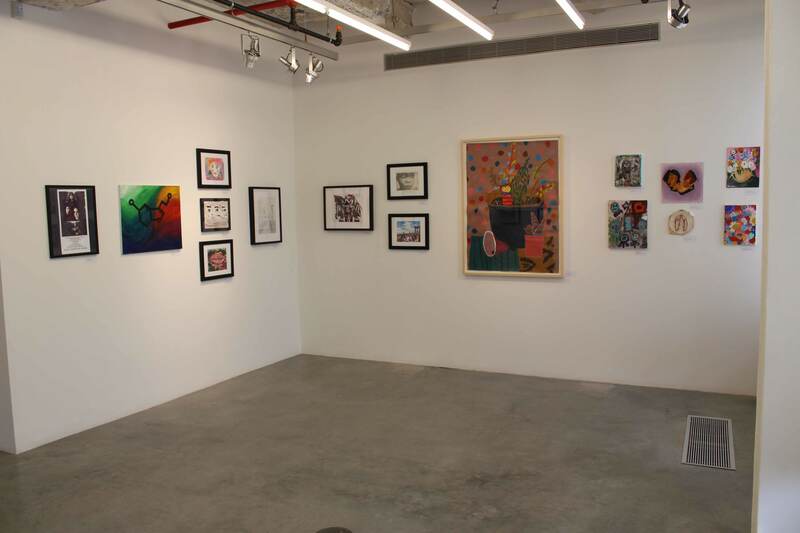 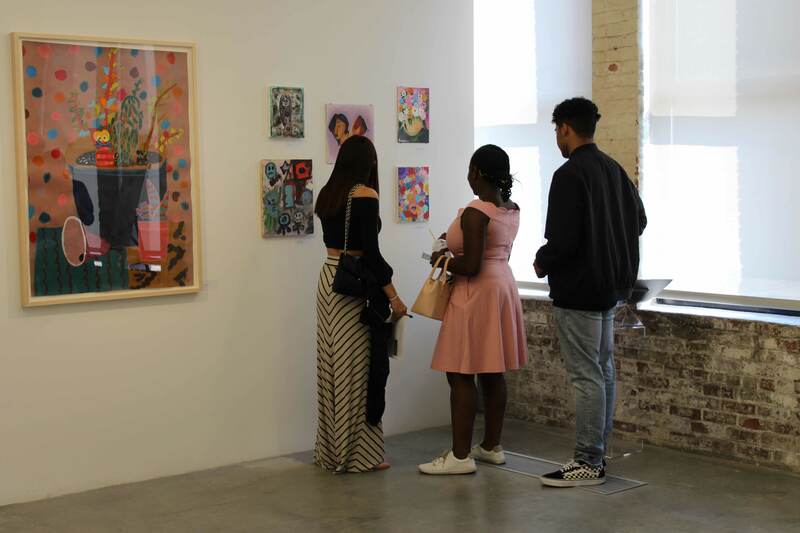 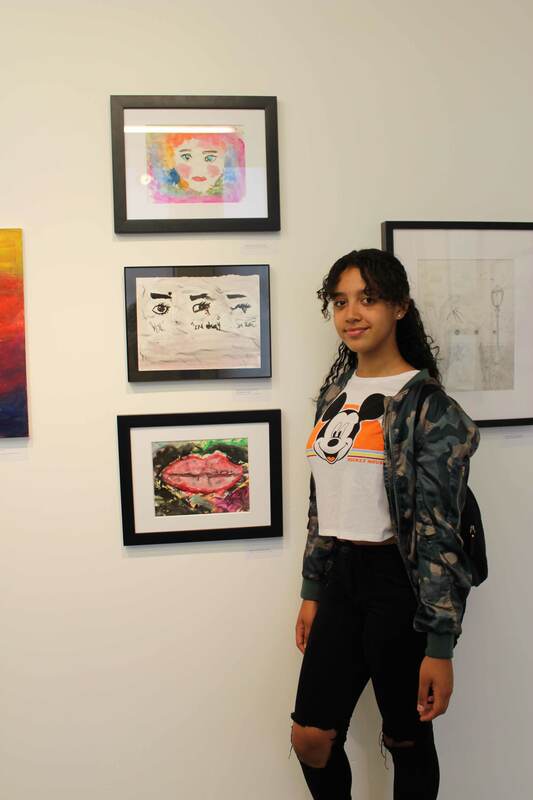 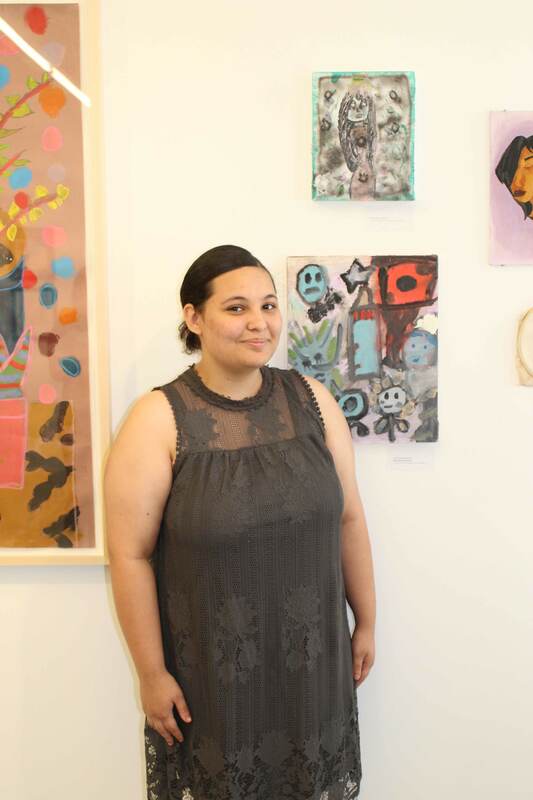 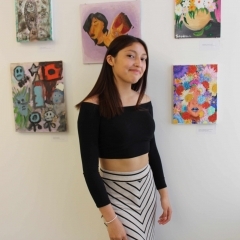 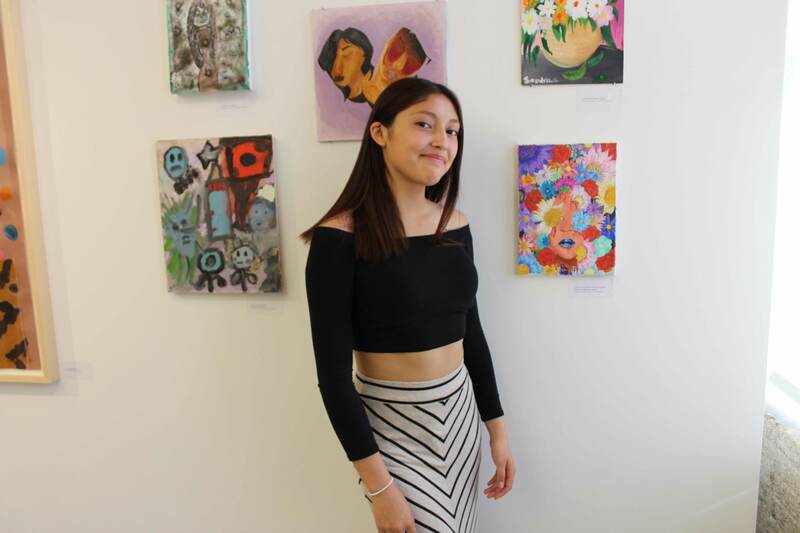 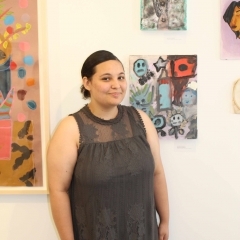 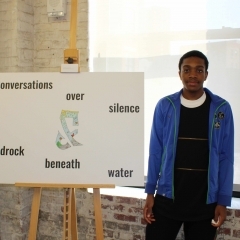 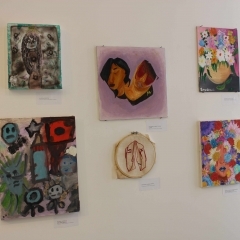 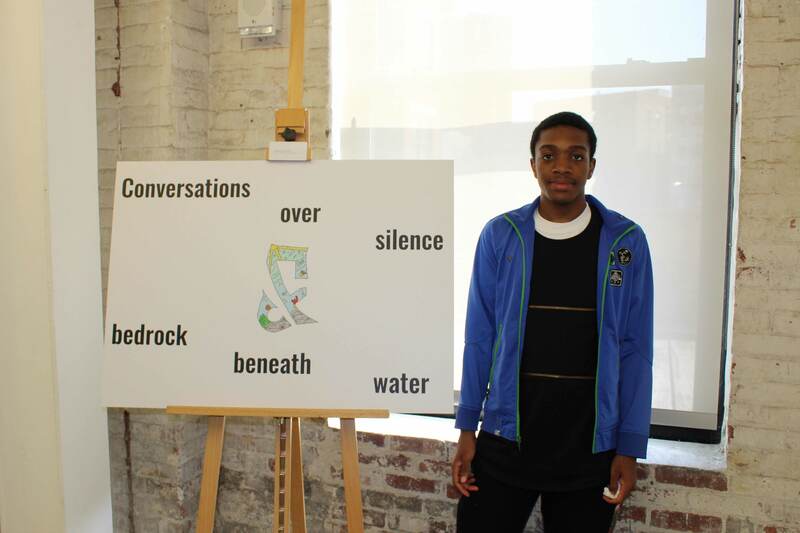 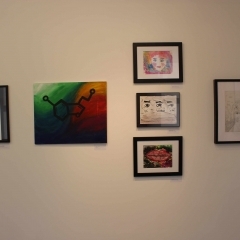 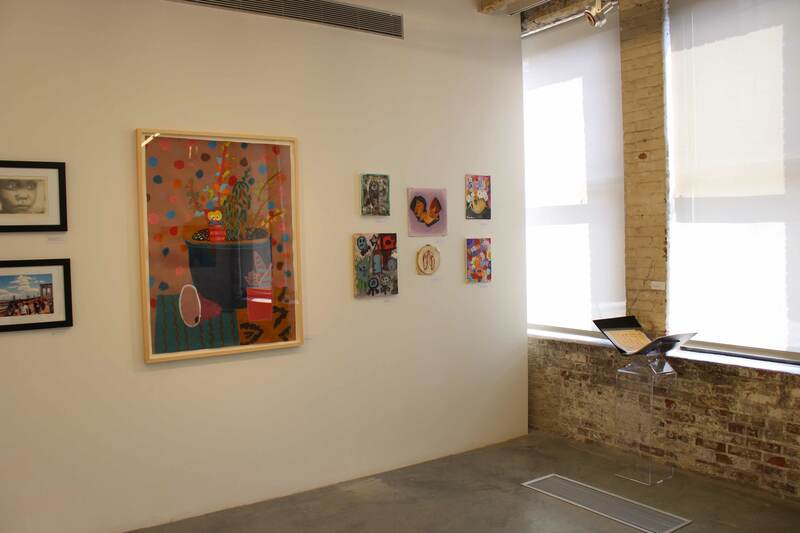 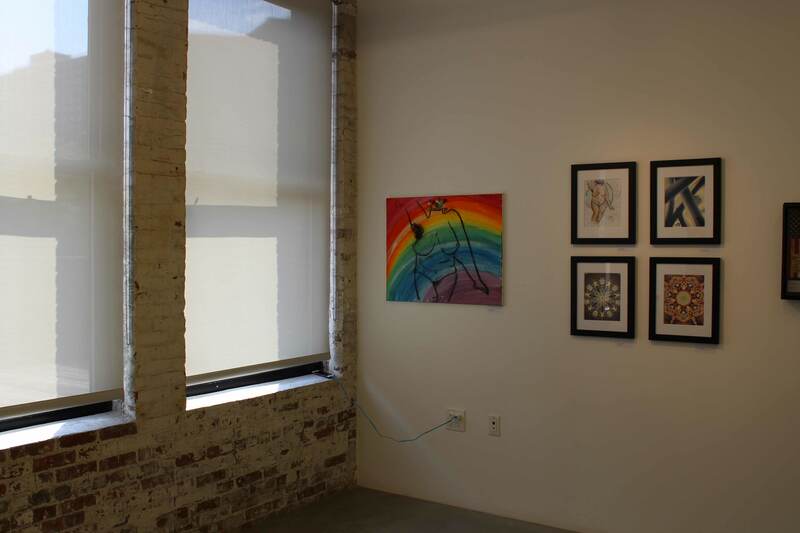 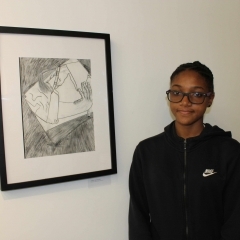 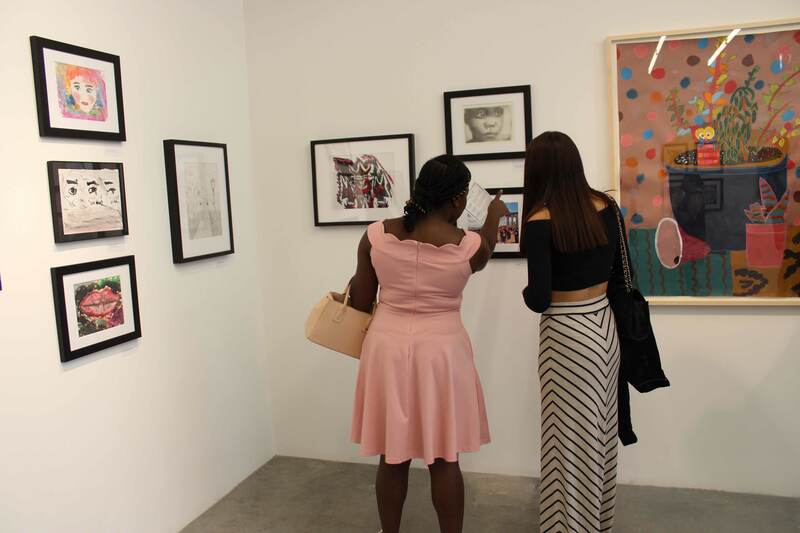 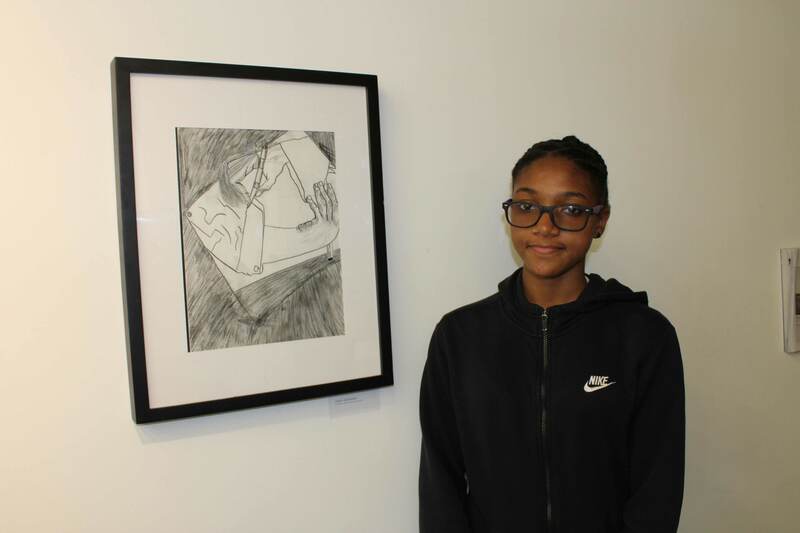 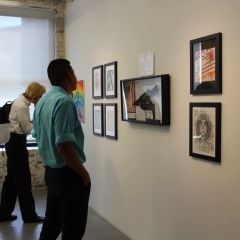 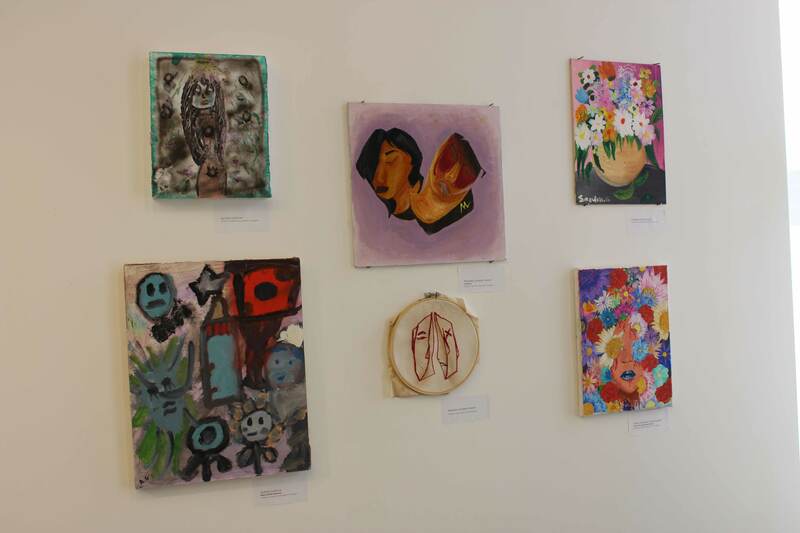 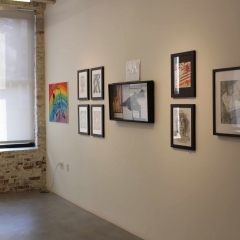 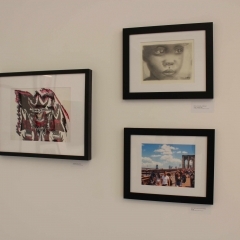 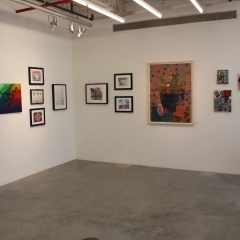 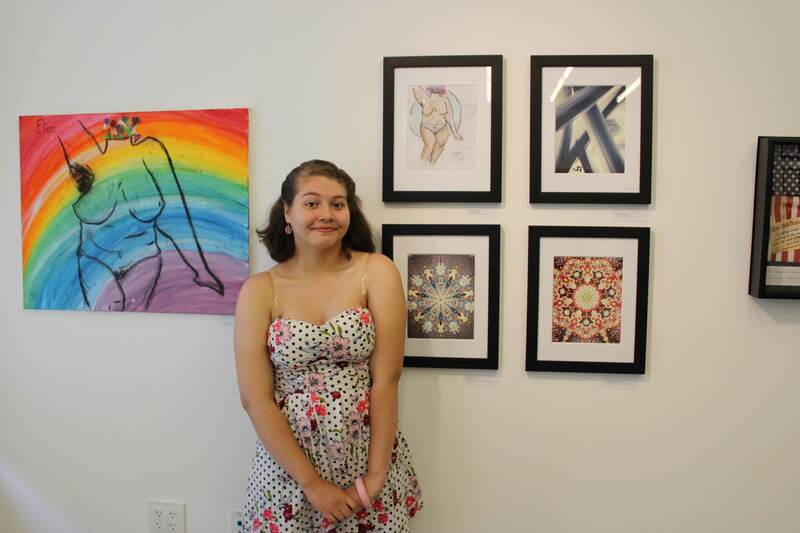 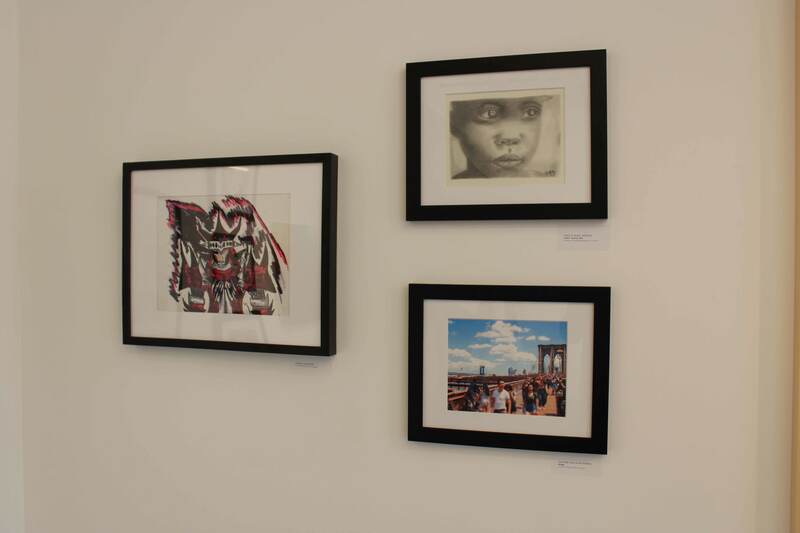 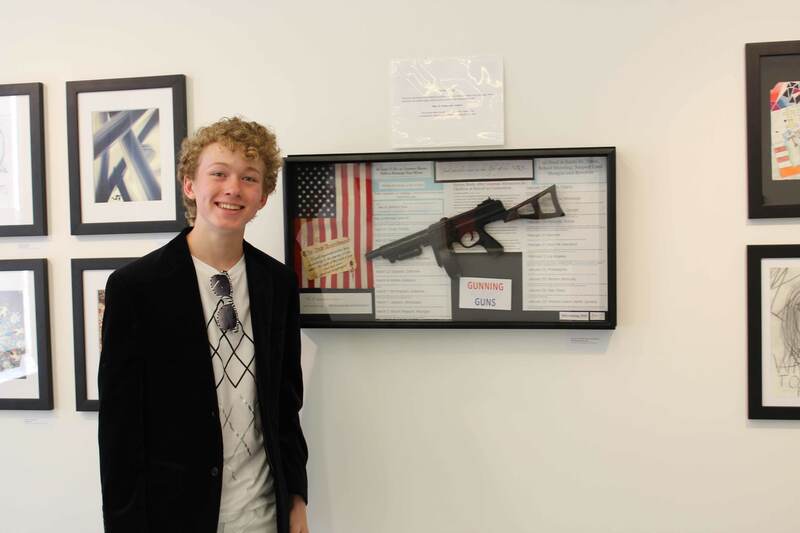 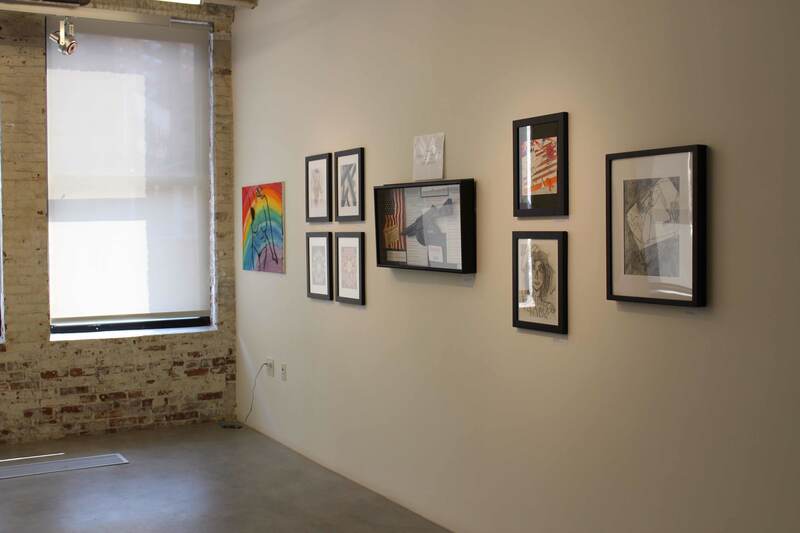 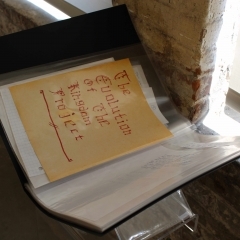 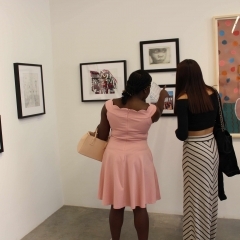 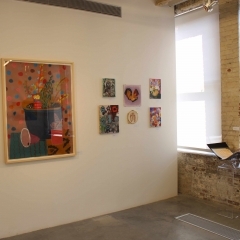 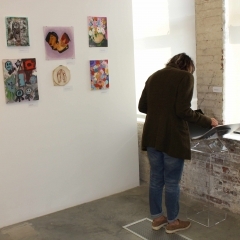 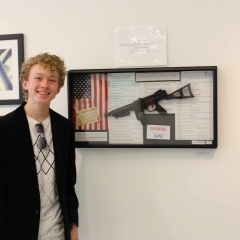 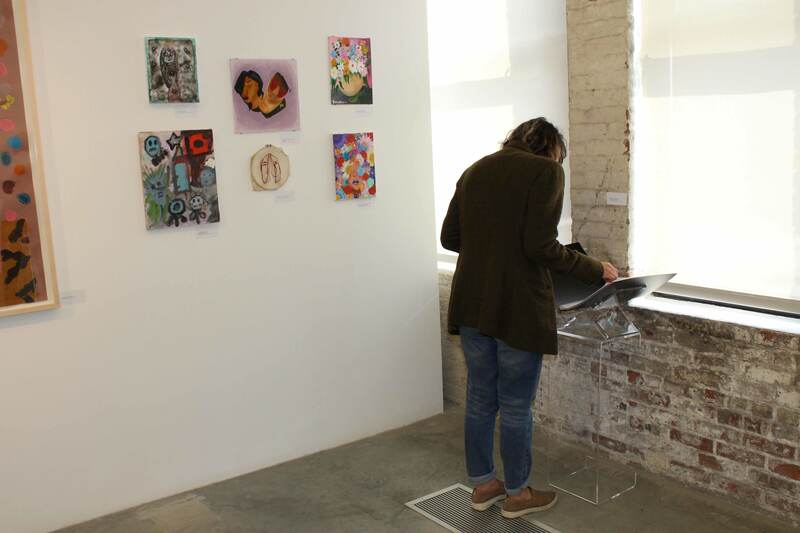 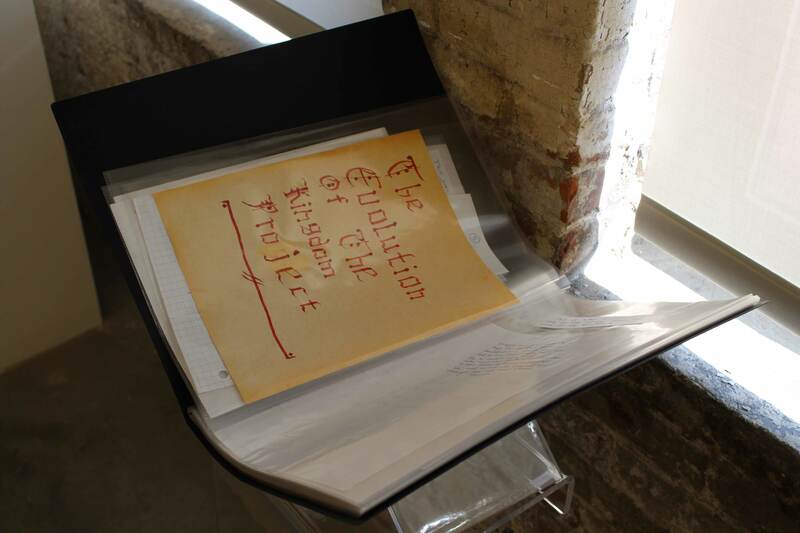 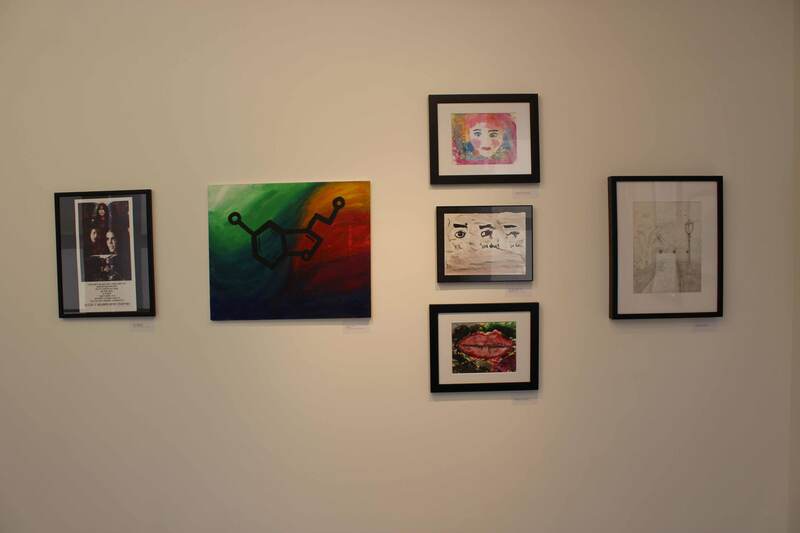 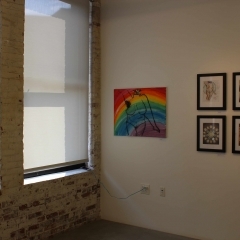 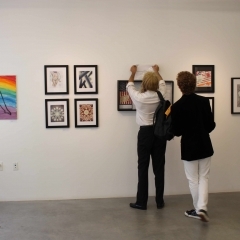 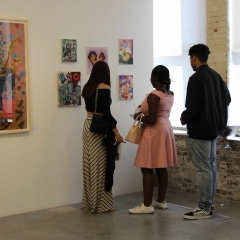 Our teen artists presented their work in a fabulous showcase at Gavin Brown Enterprise. 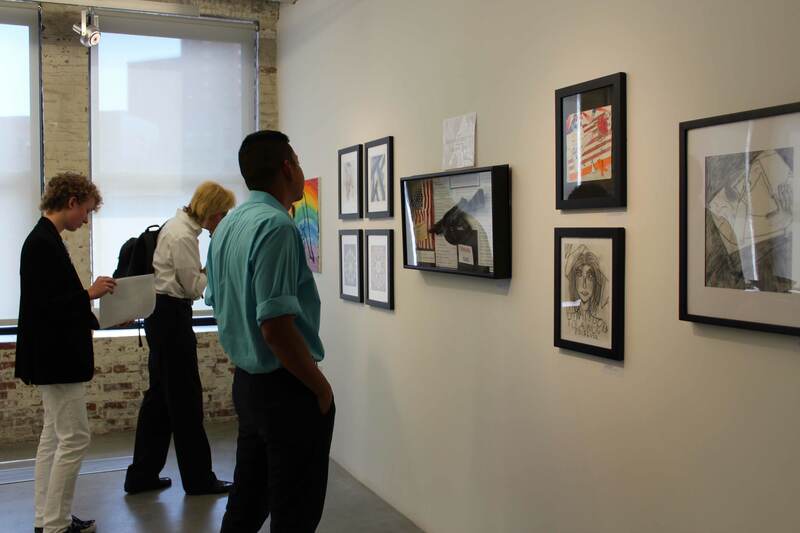 It was an amazing opportunity for our teens, and everyone attending the opening reception was blown away by their talent. 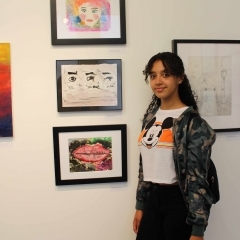 35 works created by teens from all of our program tracks were shown from June 7 – 9, 2018.